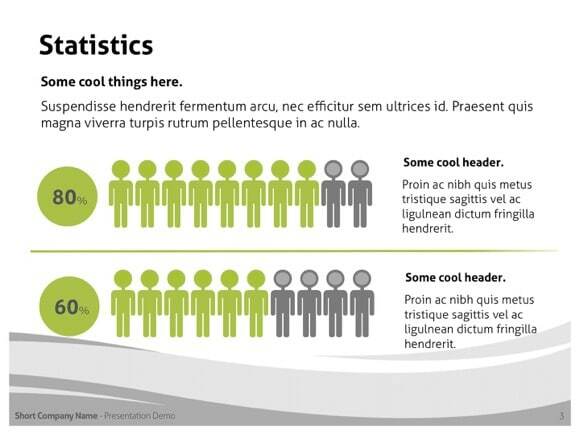 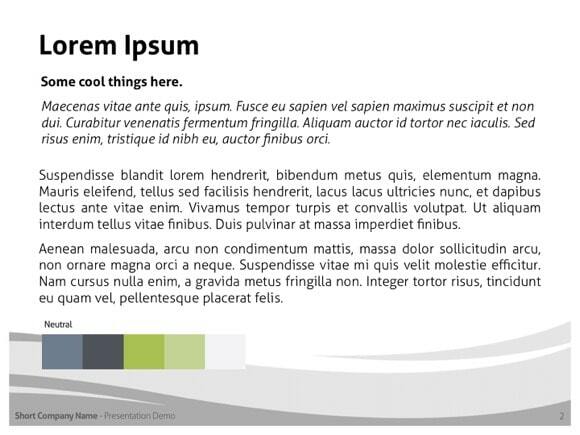 Neutral PowerPoint template - FREE! 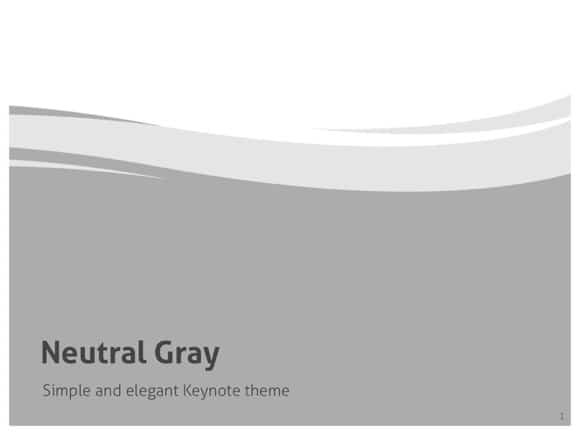 In case you are seeking for a simple and neutral yet creative template, this gray PowerPoint theme is for you! 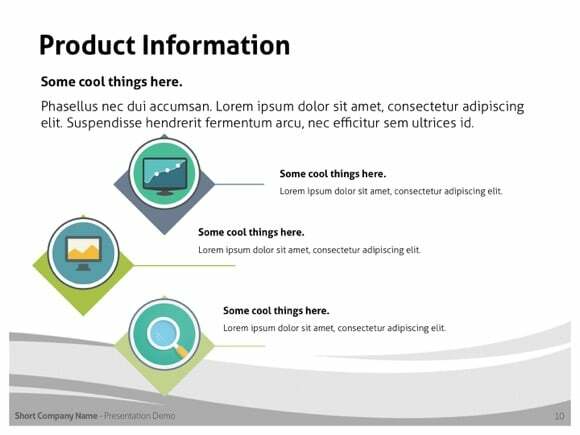 This template is a good choice for all kinds of presentations. 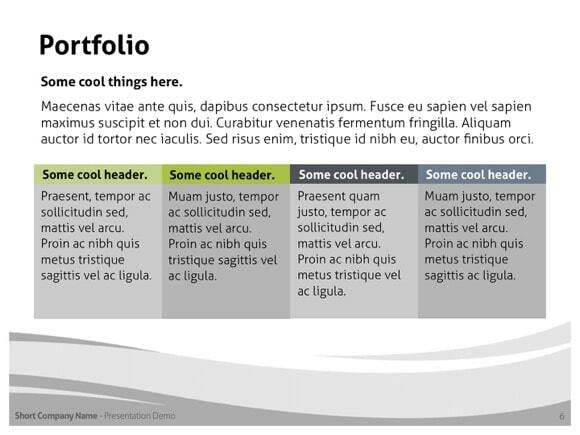 It will shift bigger focus on you as the design itself is neutral and don’t have hundreds of unnecessary colors. 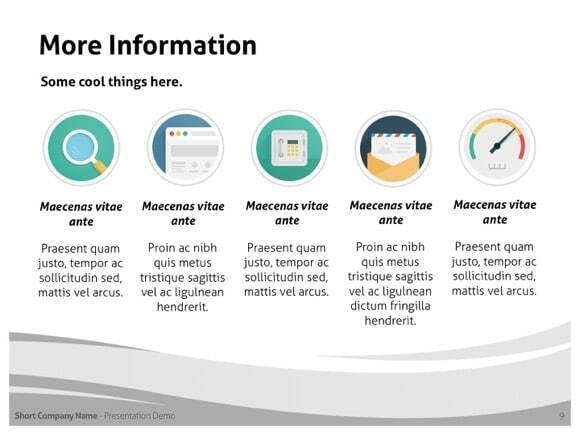 Just click “download now” button and enjoy this simple gray template. 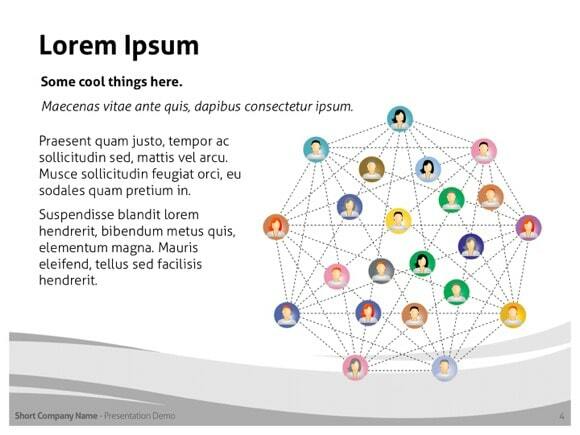 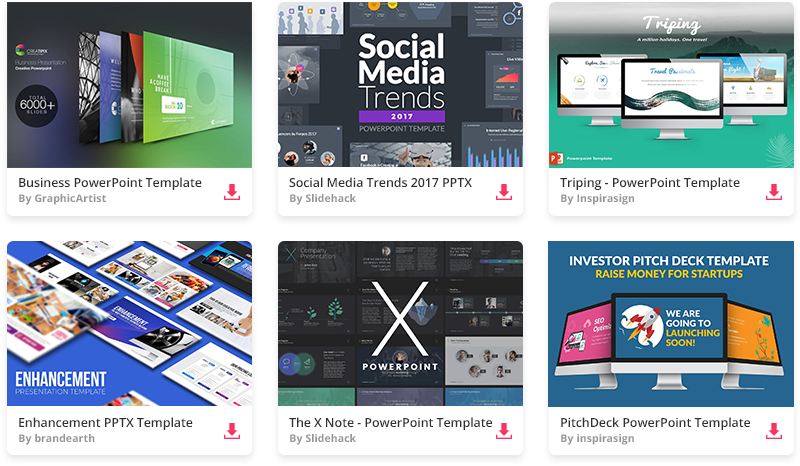 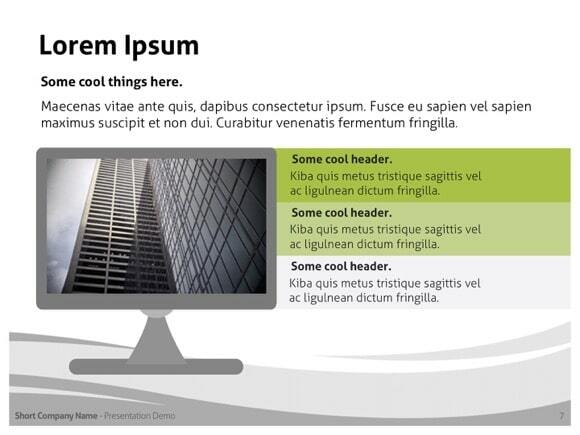 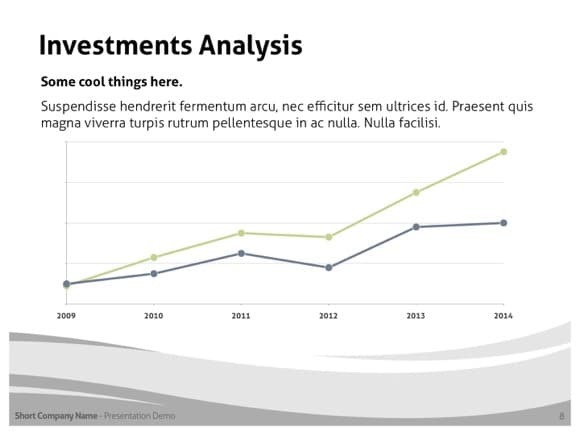 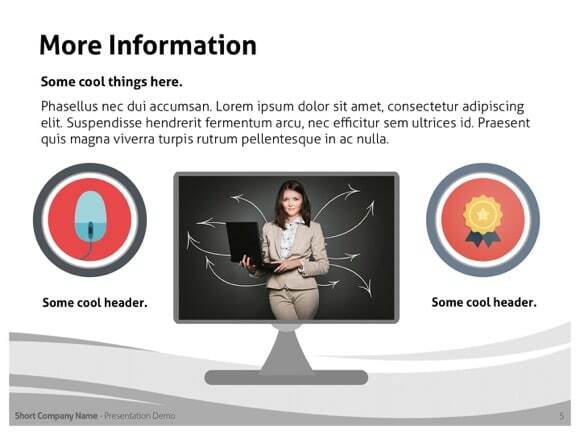 Go and build a great and beautiful PPT presentation.